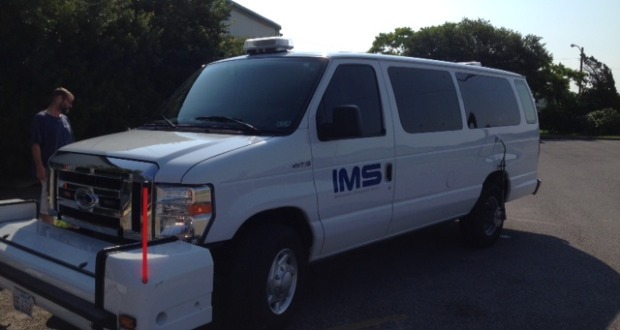 IMS, Infrastructure Management Services, will be traveling City of Huntsville streets in the pictured van (attached) through June 12, as part of a streets condition assessment. The van will be traveling slowly, about 15 mph, to collect the necessary information. For questions or further information, please contact City Engineer Ram Ramachandra (936-294-5760 – yramachandra@huntsvilletx.gov) or Public Works Director Carol Reed (936-294-5768 – creed@huntsvilletx.gov).